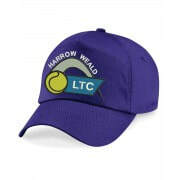 Harrow Weald LTC is run entirely by its members, who volunteer to run events, accounts, the membership, the bar, maintenance on our grounds, and more throughout the year. All the funds that the Club raises are used to maintain and improve facilities for the benefit of its members. The Club has Community Amateur Sports Club (CASC) status, which gives it a similar status to charities. 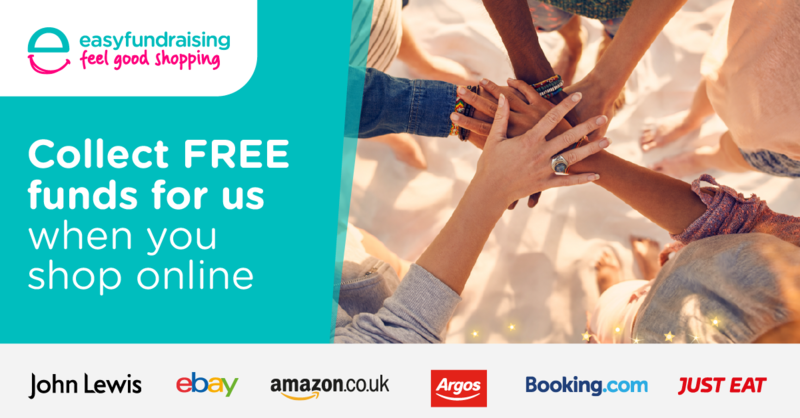 Collect free donations for our tennis club every time you buy shopping online with Easyfundraising. The shopping websites give easyfundraising a percentage of what you spend, and they turn that into a donation to us - it’s that easy. There is no catch and there aren't any hidden charges. The online HWLTC shop is open for business! 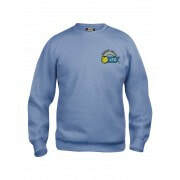 The clothing is of great quality and includes tshirts, polo shirts, sweat shirts, fleeces, caps and more in various different colours and sizes, suited for our adult and junior members, and all seasons. 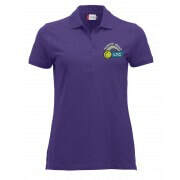 By purchasing HWLTC clothing, you'll be supporting and promoting the Club, in addition to looking like the tennis professional we know you to be. Have a browse of our items and get buying/modelling. We are a members-run club with no paid employees. Our members volunteer to help with maintaining the facilities, on the bar, organising events and managing this very website. If you are a member and you would like to volunteer for something at the Club, please get in touch with one of our committee members directly or email hwltc4951@gmail.com. An easy and fun way of helping the Club is by coming to our social and publicity events. These include Finals Day, quiz nights, open days, dinner dances and christmas parties. Take a look at our calendar to see what's coming up and get involved. ​If you have any questions about the 100 Club, would like to join, or choose another number, please contact Steve Edmeades by email (steve.edmeades@cancer.org.uk or sedmeades@tiscali.co.uk).